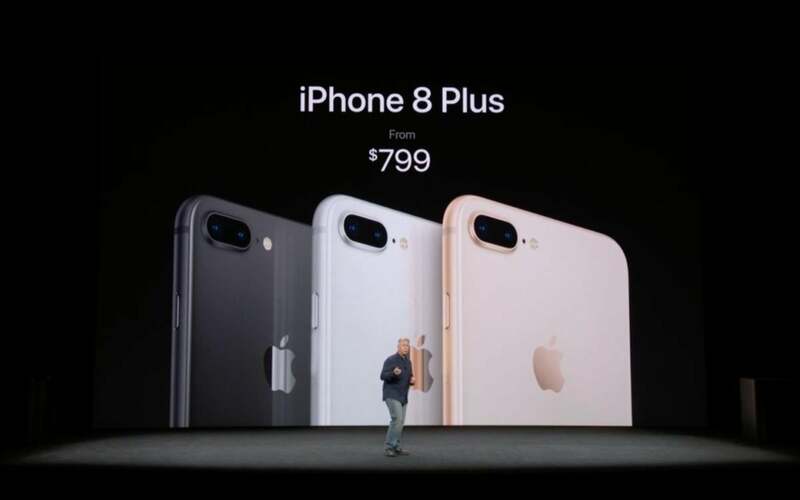 If the super-spendy iPhone X is more than you want to pay for a phone, Apple is also offering updates to the smaller iPhones, called the iPhone 8 and 8 Plus. 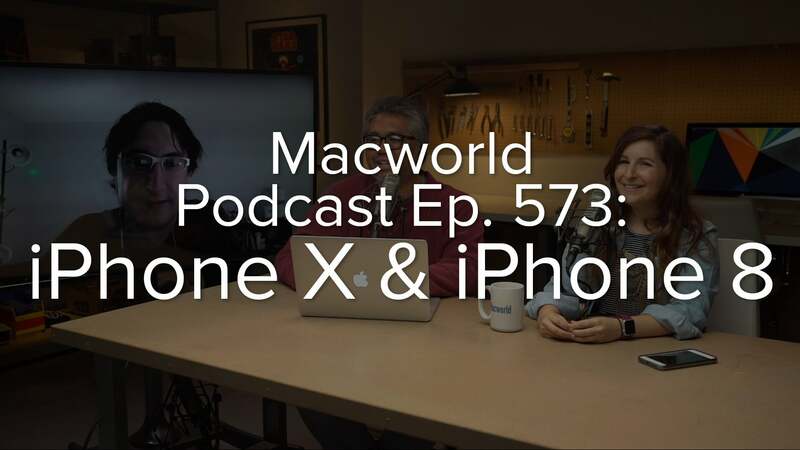 They still have the Home button and body bezels, they still use Touch ID instead of Face ID, and the LCD screen sizes are the same that you’re used to. But don’t call them retro. The 4.7-inch iPhone 8 is $699 for 64GB, with a 256GB option too. And the 5.5-inch 7s Plus will start at $799 for 64GB, with a 256GB option. To get the complete picture on the iPhone 8 and the iPhone 8 Plus, you should read our complete, in-depth review. Get the nitty-gritty on how each iPhone performs to help you decide before you buy. Read on if you want a more general overview of the phone. 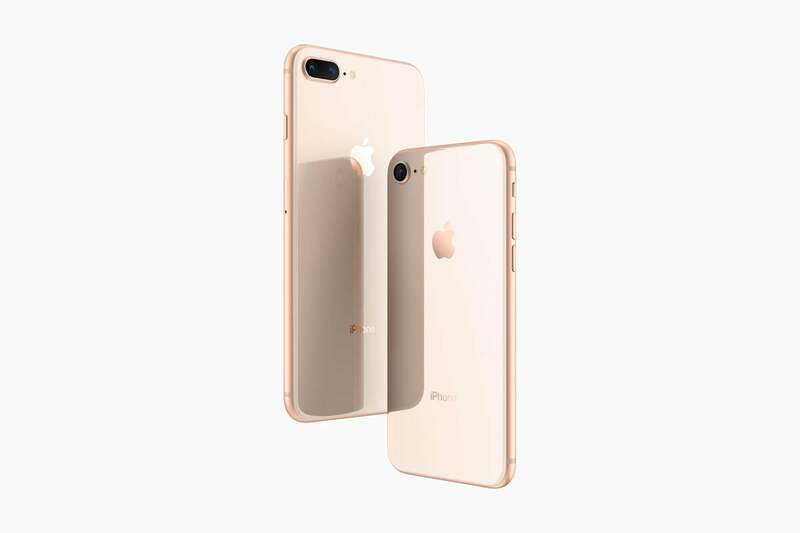 The iPhone 8 and 8 Plus have the same body size and shape as the previous generation. But instead of keeping the aluminum back, these new iPhones have a glass back that might remind you of the classic iPhone 4 design. Uh-oh, that’s double the surfaces that could break if you drop it! Yes, it’s true, but Phil Schiller claimed it’s the most durable glass ever used in a smartphone. Plus, a glass back also enables inductive charging, which also comes to the flagship iPhone X. The iPhone 8 and 8 Plus will support existing Qi inductive charging accessories for the home, office, and car. 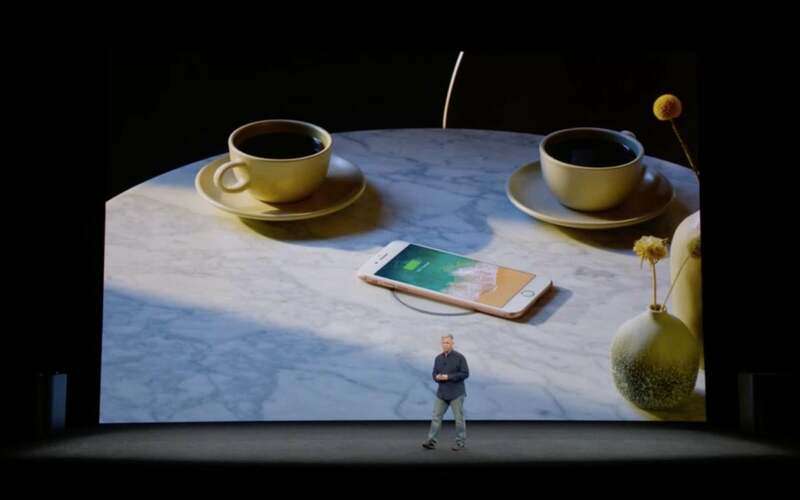 Phil Schiller pointed out on stage that some cars, restaurants, and even furniture already have Qi charging integrated, and Apple will offer Qi products in its retail stores. Inductive charging is already used in the Apple Watch, and it’s being marketed as “wireless charging,” but the friendly pedants among us will note that the charger itself still has a wire. But dropping your phone on a “wireless” charger is still easier and more convenient than having to plug in a cable. The iPhone 8 and 8 Plus come in silver, space gray, Product(Red), and a beautiful bronze finish Phil Schiller just called “gold.” As in the previous generation, the front bezels on the gold and silver models are white, while the space gray and Product(Red) models have a black front. The display is a Retina-quality LCD, with resolutions of 1334x750 for the iPhone 8, and 1920x1080 for the iPhone 8 Plus. But the displays now have TrueTone, previously available for the iPad Pro. TrueTone adjusts the color temperature of the display based on the ambient light in the room, thanks to a new sensor embedded by the FaceTime camera. Just like the iPhone 7, the iPhone 8 has a single rear-facing camera. It can shoot 12-megapixel stills, and the dynamic range of color is wider thanks to bigger pixels, too. The 8 Plus has a two-camera setup with f/1.8 aperture and f/2.8 aperture lenses. 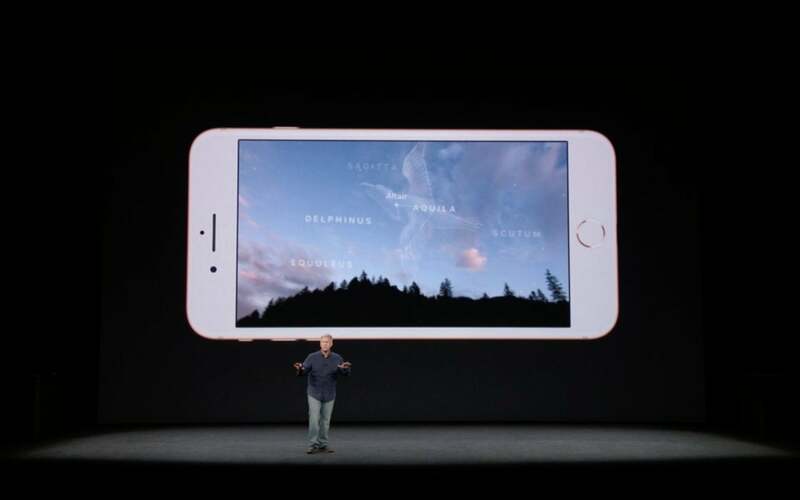 It also takes 12-megapixel stills, naturally including the Portrait mode and optical zoom introduced with the iPhone 7 Plus. But this time, Portrait mode goes a little further. We all take lots of photos of people, so the iPhone 8 Plus has a beta feature called Portrait Lighting. You pose a photo, turn on Portrait Mode, and then the camera creates a depth map to pull the subject out of the background, then detects “facial landmarks” like your nose, forehead, and cheekbones, and then adjusts the lighting on all of them. You can even select from multiple lighting effects inside the Camera app, previewing them each in real time. Better yet, you can change the lighting after you’ve taken a photo. Portrait Lightning on the iPhone 8. For shooting video, the iPhone 8 can shoot 4K video at 60 frames per second. It divides each video into 2 million tiles and then analyzes them as you’re shooting to maximize quality and compression. Like shooting slow-mo? You can shoot in 1080p HD in jaw-dropping 240 frames per second, double the rate of the last generation. Of course, the new cameras are tuned for the augmented reality features in iOS 11 too. They’re calibrated in the factory for AR performance, so they’re able to track your motion more accurately with the gyroscope and accelerometer. The fancy lighting features are used in AR apps too, so the virtual objects added on your iPhone screen will better match the real-world environment you plopped them down in. 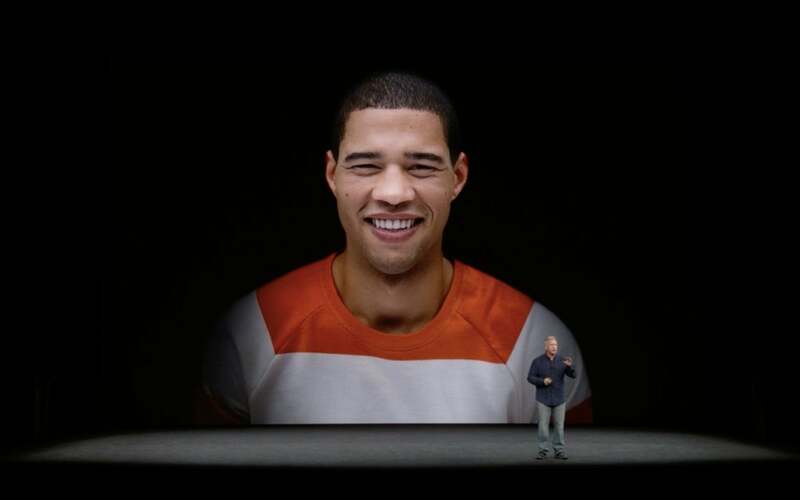 The iPhone 8 takes AR up a notch thanks to ARKit. One cool application of the new AR tech lets you hold up your iPhone at a Major League Baseball game, to see stats of the players on the field. Or hold up your iPhone at night to see the stars pointed out in the night sky. Previously, this was a representation of the sky based on your GPS coordinates, but now with augmented reality...it’s really a picture of the sky. The iPhone 8 has a six-core A11 Bionic chip, with two high-performance cores and four efficiency cores, plus the first-ever Apple-designed GPU. The GPU has three cores. The new image signal processor is designed to focus more quickly in lower light, and the new iPhones have hardware enabled multiband noise reduction. This means everything should look sharper, since the in-camera processing has more power to process your images as you take them.